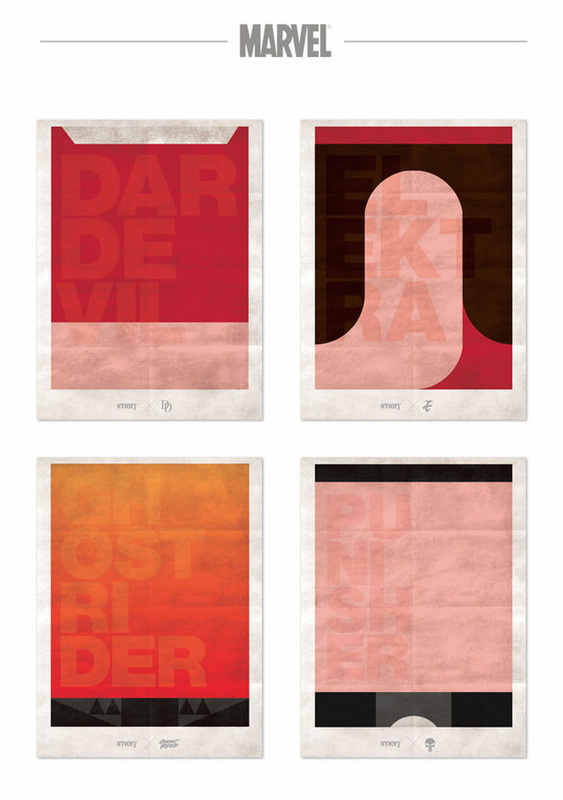 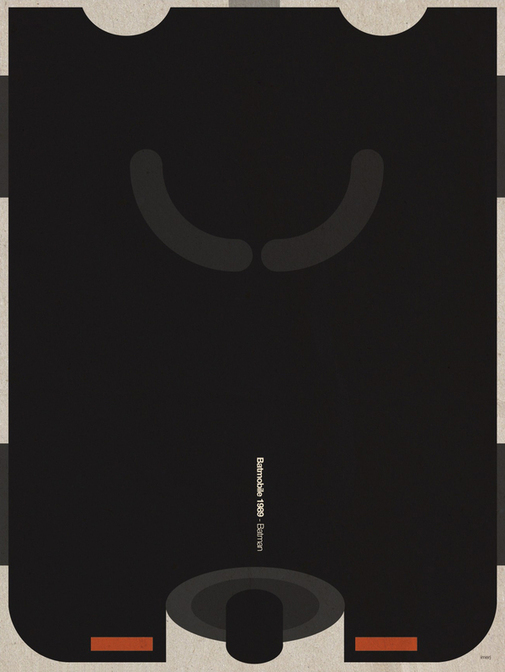 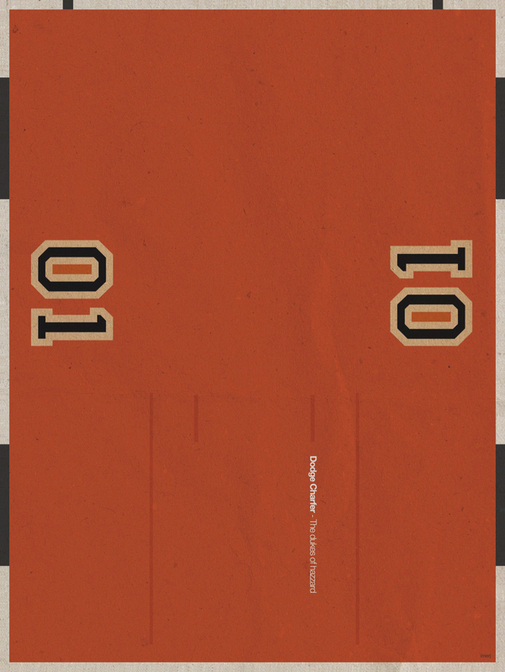 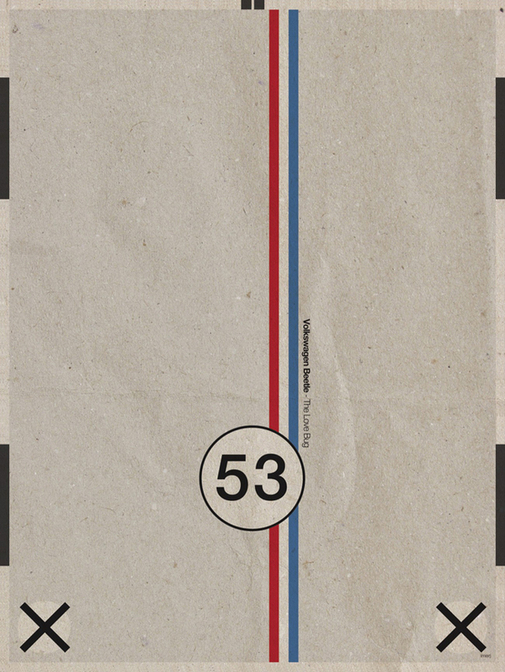 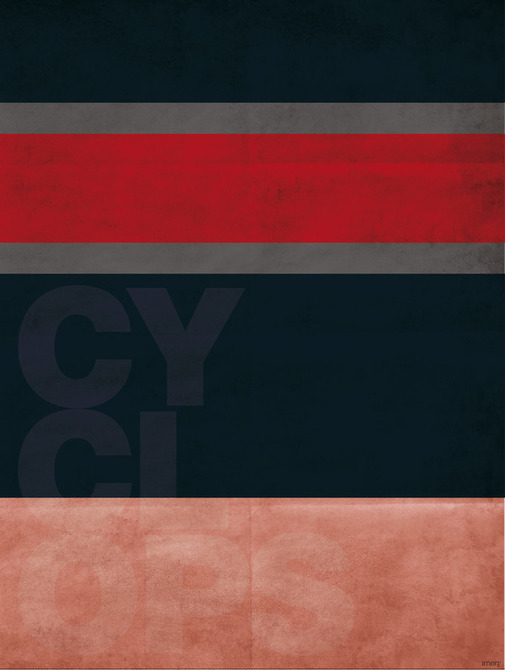 The Flat Series is a cool poster project created by Jeremy Brunet, a designer from Paris, France. 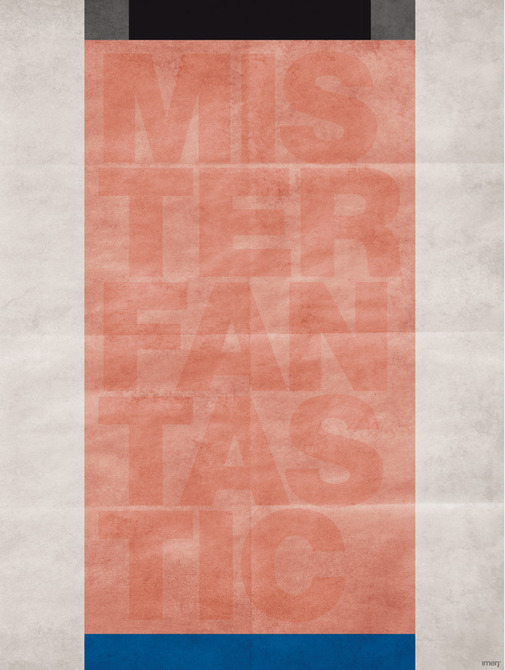 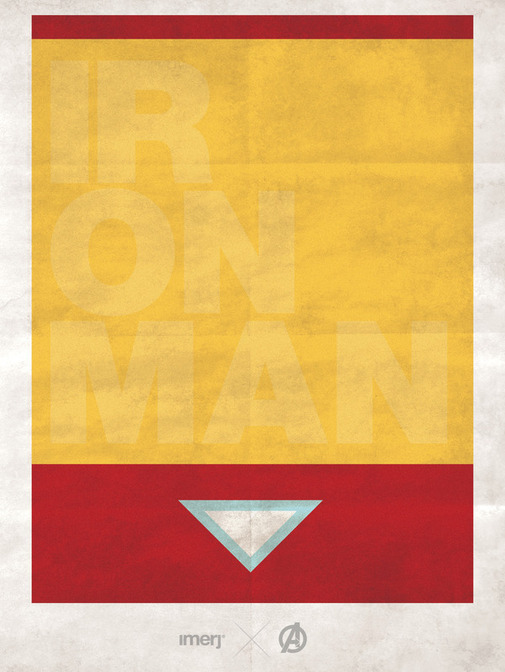 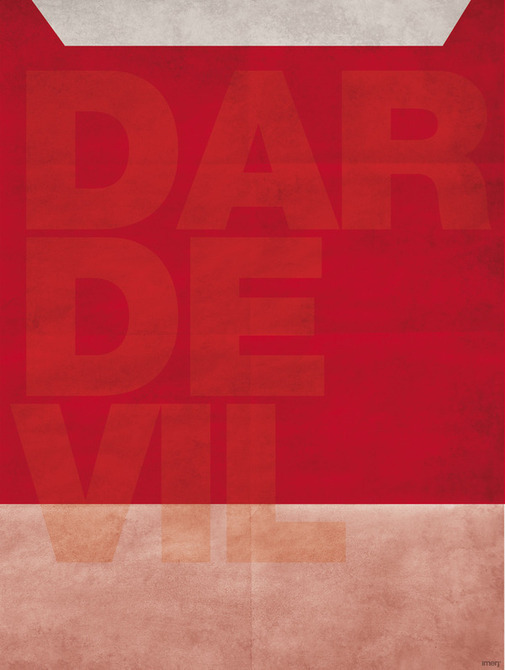 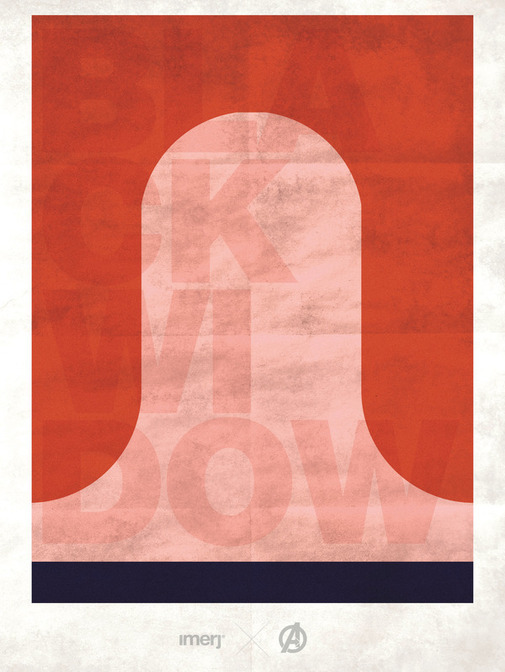 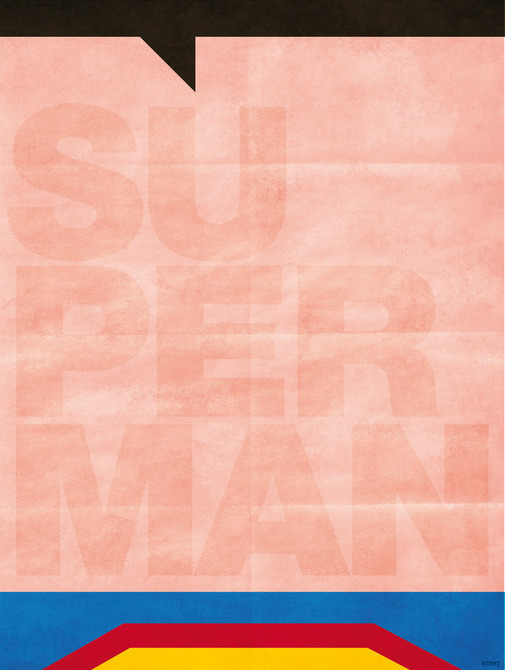 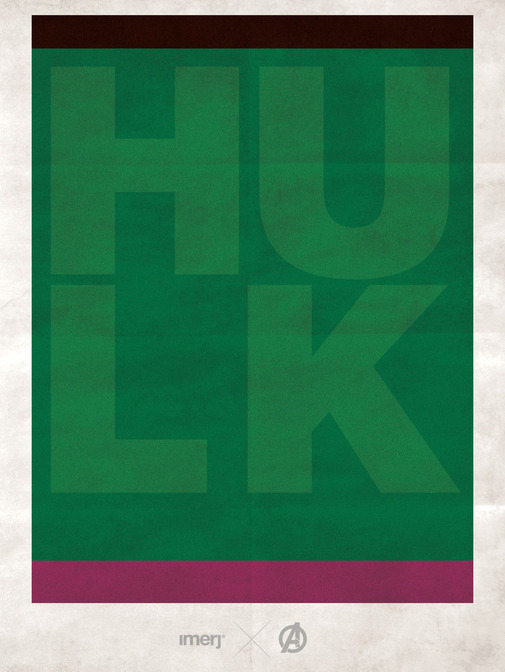 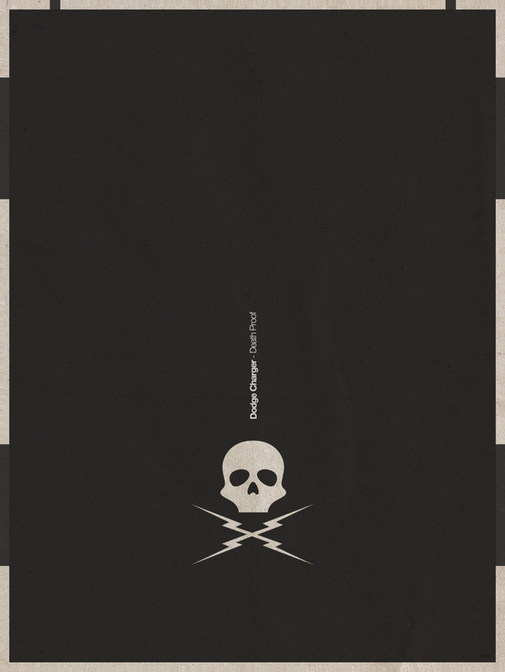 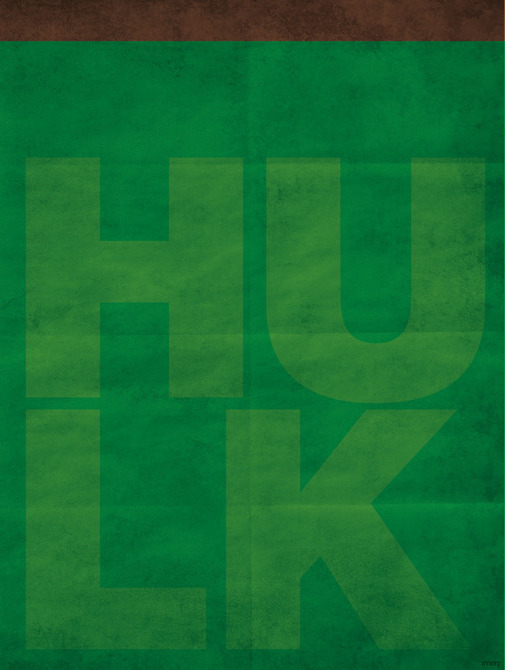 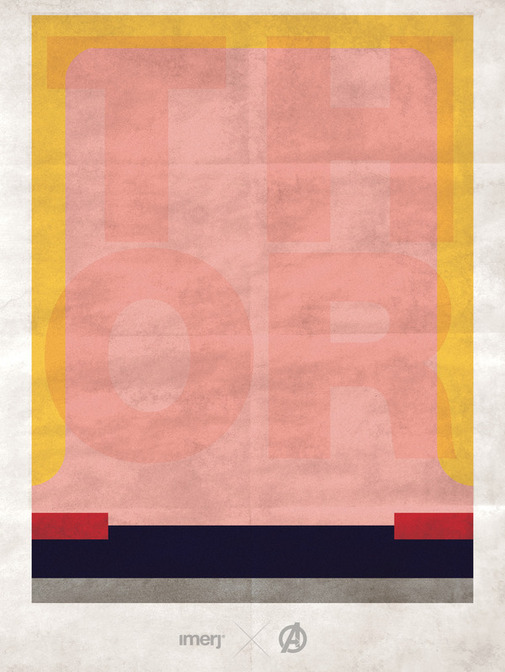 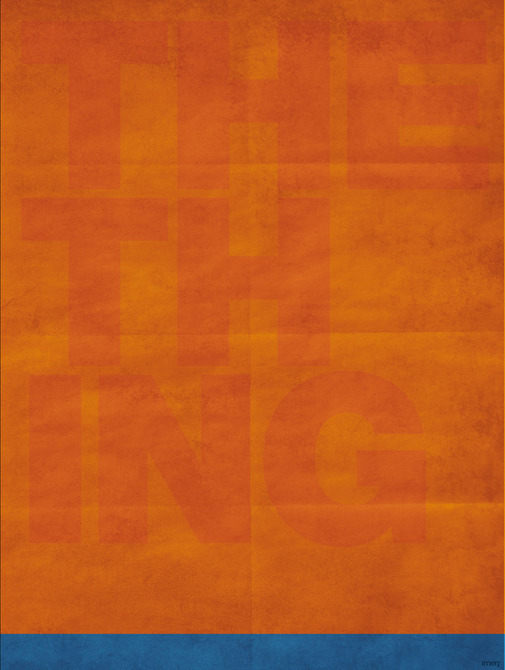 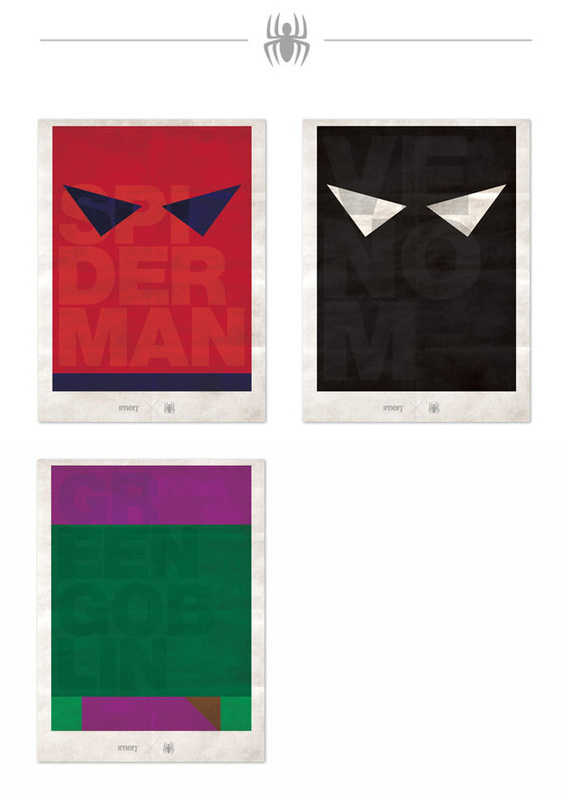 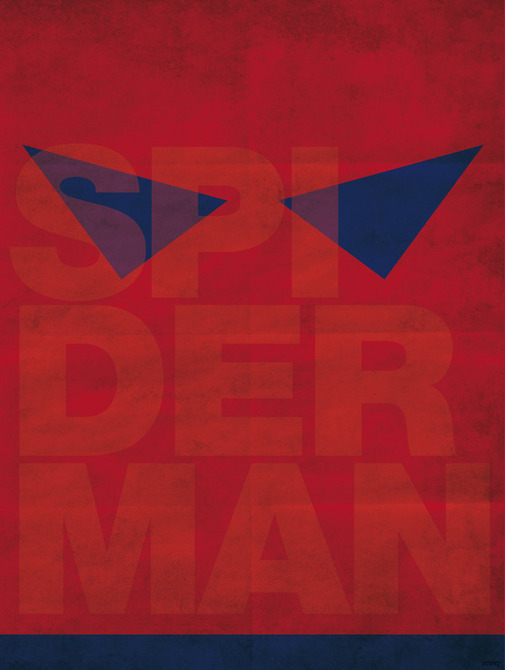 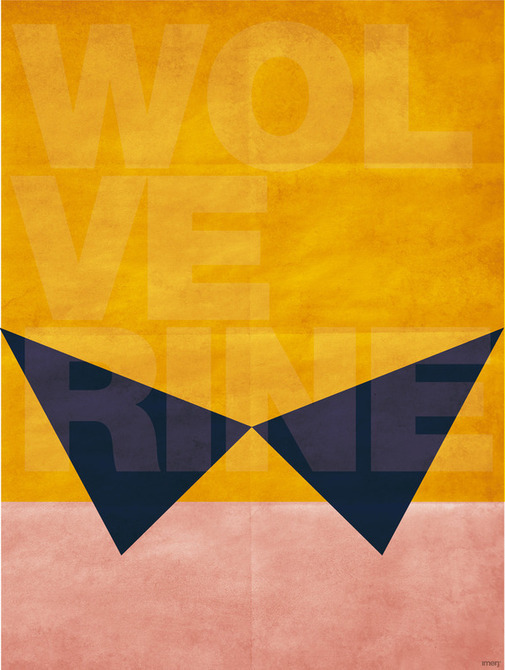 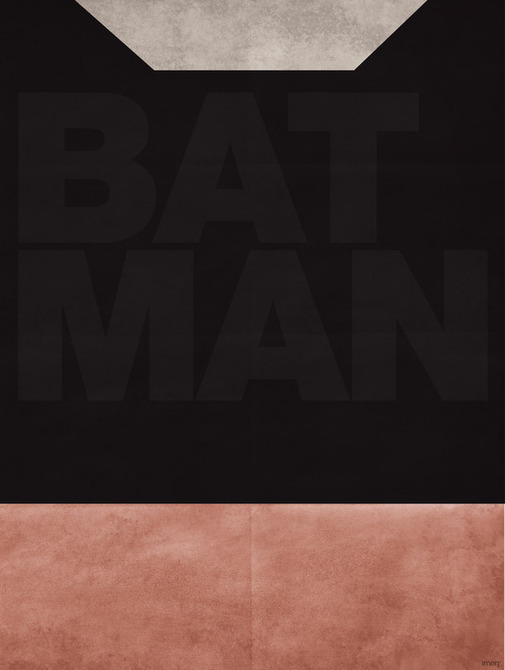 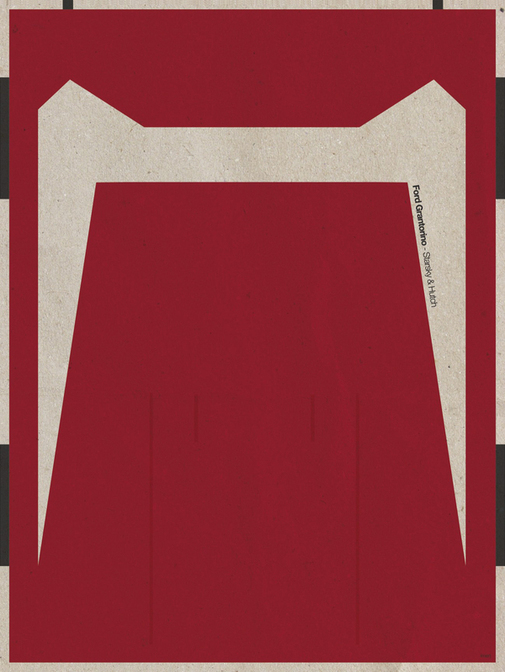 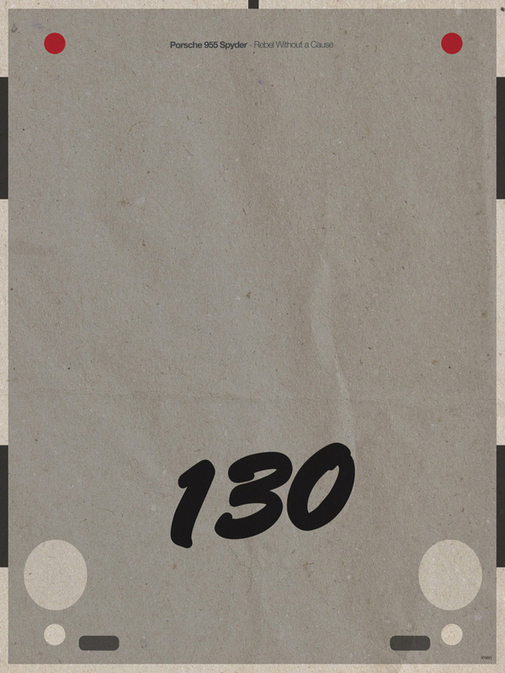 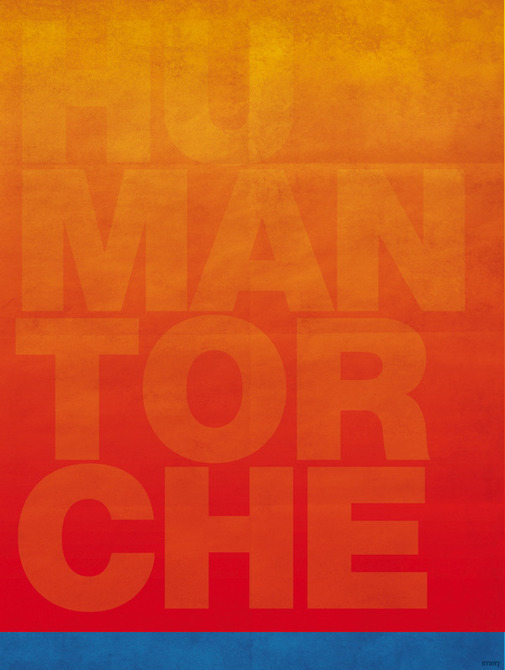 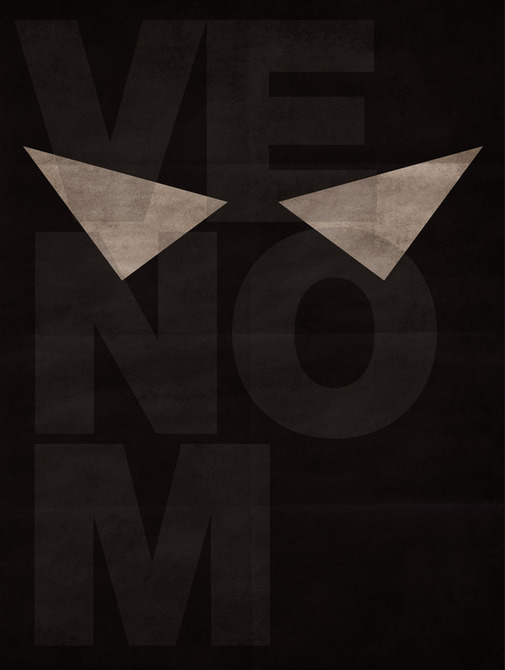 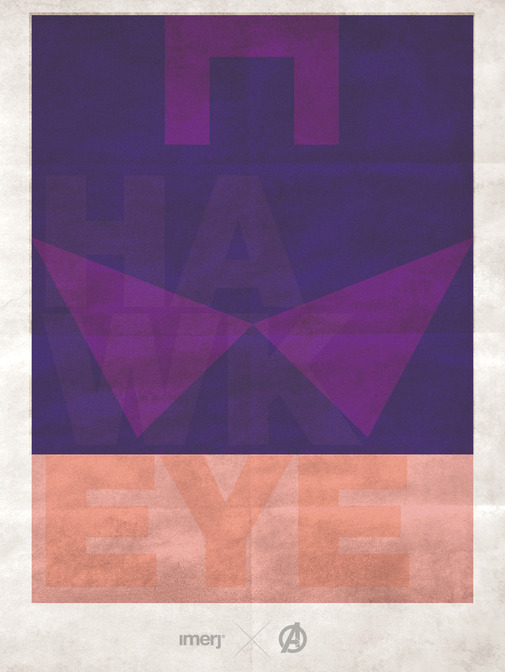 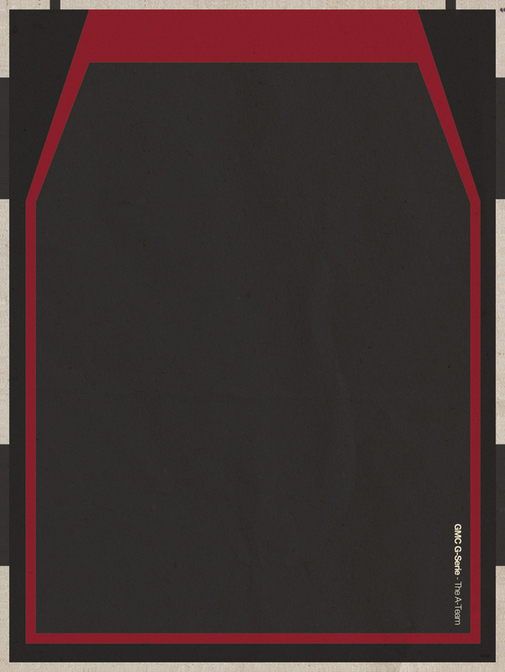 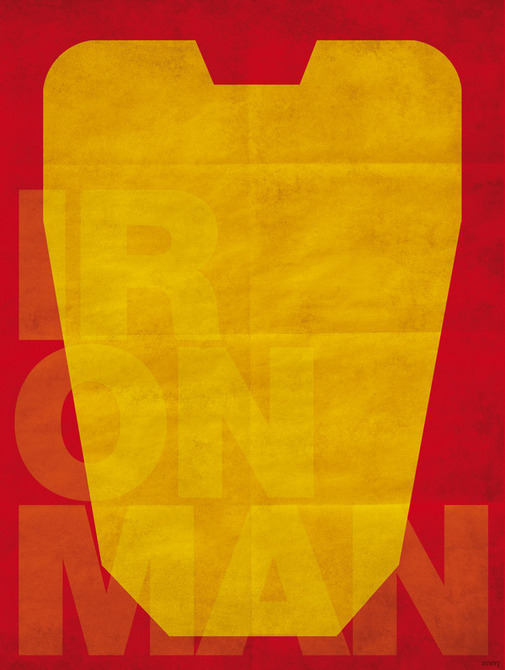 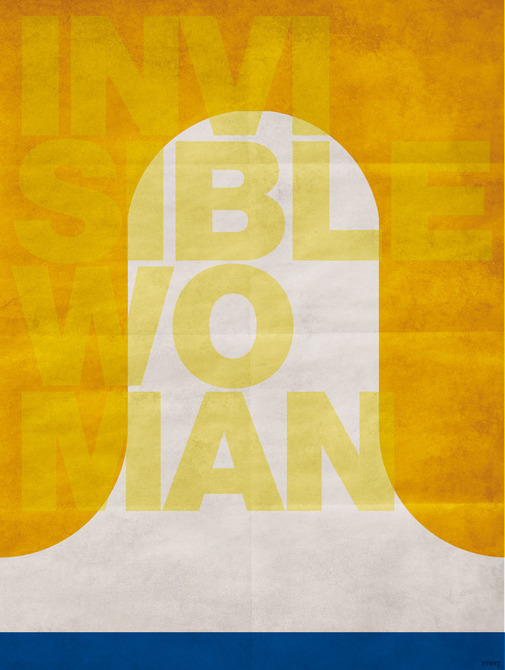 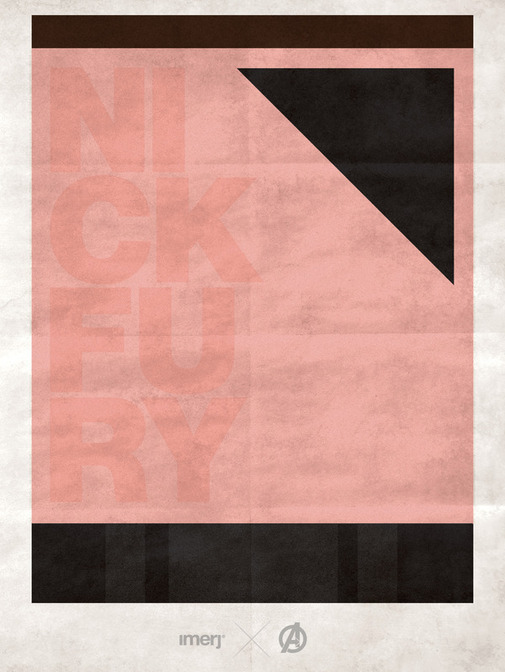 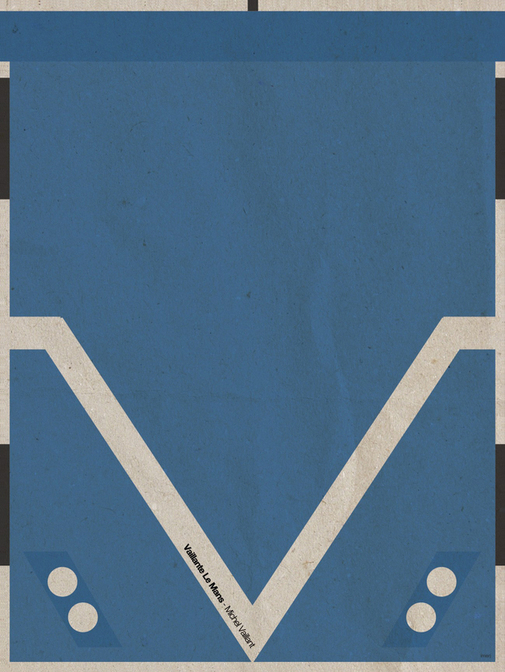 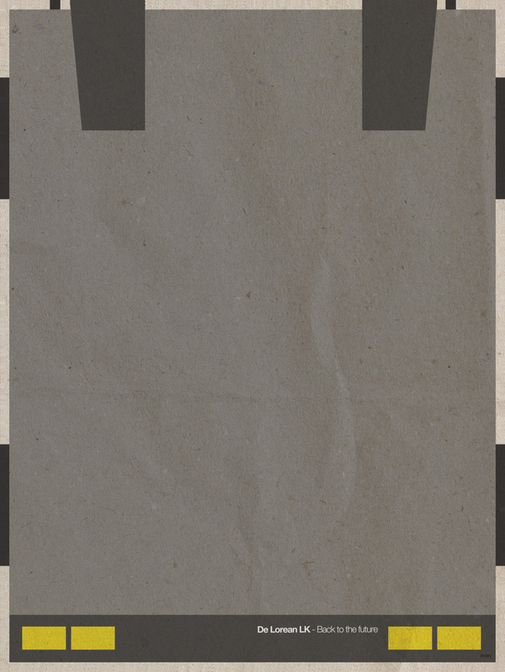 For this project he created minimalist posters of well known superheroes. 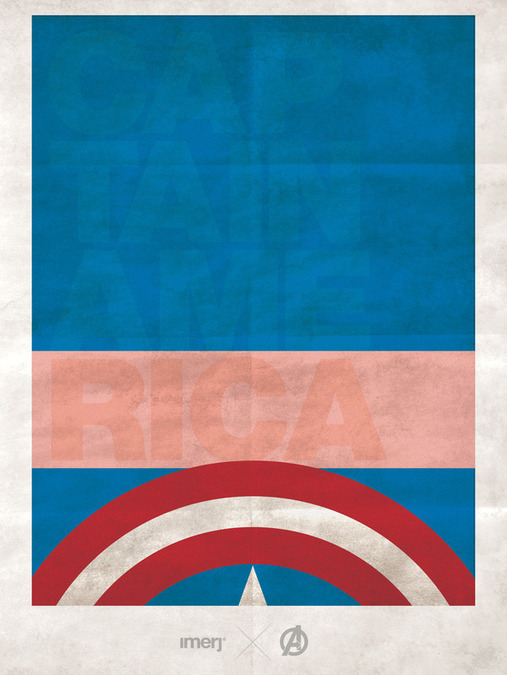 And yes, of course the Avengers are in this series represented as well ;). 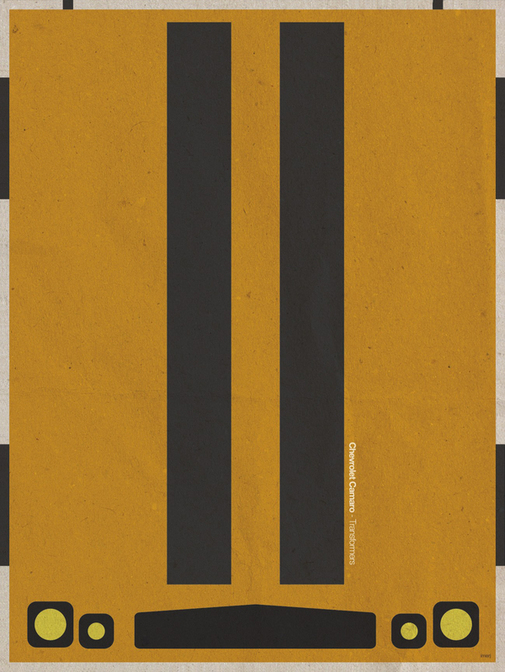 But he didn’t stop there… He also created some nice flat posters of cars used in some well known movies. 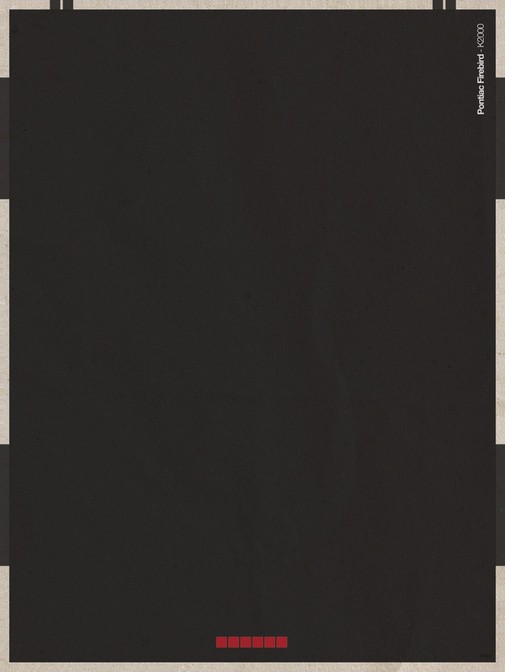 Check them all out in this post.